The government alleges that from about May to about December 2015, Solis and Cantu conspired with others not named in the indictment to defraud Medicare programs by submitting false claims for lab-testing services that were not medically necessary, authorized by a physician and without the patients’ knowledge, then reaping the benefits of those claims. As a result of the scheme, Medicare was billed $836,788 between May and December 2015, according to a news release from the Southern District of Texas U.S. Attorney’s office. Solis, who worked as a lab technician at the Arrango Family Clinic in Mission, and Cantu, an account representative for San Antonio-based Quality Toxicology LLC, are alleged to have fraudulently submitted doctors’ registration forms and unapproved toxicology screens to the toxicology company. 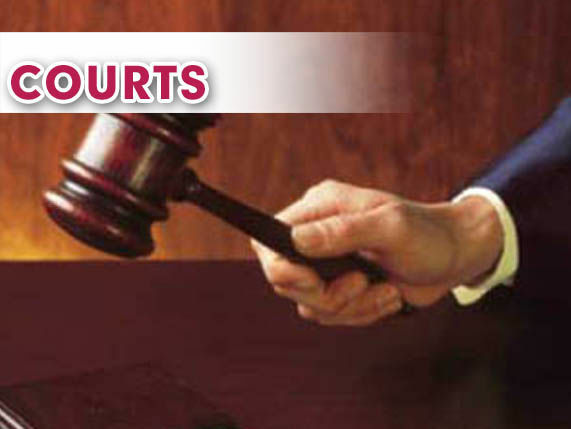 Cantu and Solis forged patients’ signatures, misappropriated patients’ personal information, and in one instance Solis threatened a fellow Arrango clinic employee who learned of the scheme, the indictment filed against the two men stated. Also, Solis allegedly took urine samples from the clinic’s patients and sent them to Quality Toxicology. “During the latter half of 2015, Solis allegedly took urine specimens of patients of the medical clinic and sent them to the toxicology testing company without the consent of the patient or doctor in order to receive commissions and collection fees from the testing company,” the release stated. Toxicology for the urine samples, according to the unsealed indictment. As part of their plea deals, both men agreed to pay restitution of $166,866.78 each — a total of $333,733.56 — the amount that was a loss to the Medicare program as a result of the alleged conspiracy, court records show. Cantu, who is free on a $100,000 bond, will be allowed to remain on bond pending a future date when he will be required to surrender to the U.S. Marshals service. In addition to his 56-month prison term, Cantu will be required to serve three years of supervised release upon completion of the aforementioned prison term. Solis, who is out on a $50,000 bond and was originally scheduled to be sentenced Wednesday, is now scheduled to be back before Alvarez on April 17, court records show. The FBI, Department of Health and Human Services‐Office of Inspector General and Texas Health and Human Services Commission conducted the investigation. Assistant U.S. Attorney Andrew Swartz is prosecuting the case, a release stated.